Here at SHUHARI Café, we are celebrating our First Flush Green Tea from Japan. First Flush Green Tea, or Shin-cha (in Japanese), is made from the very first tea harvest of the growing season. We import this First Flush Green Tea by air to California right after the fresh green tea leaves have been picked in Japan. This seasonal green tea can only be purchased once a year. When it comes to Japanese food, what is the first thing that comes to mind? Sushi, Ramen, or Udon…perhaps? These are all great choices, but for many people the answer is matcha! 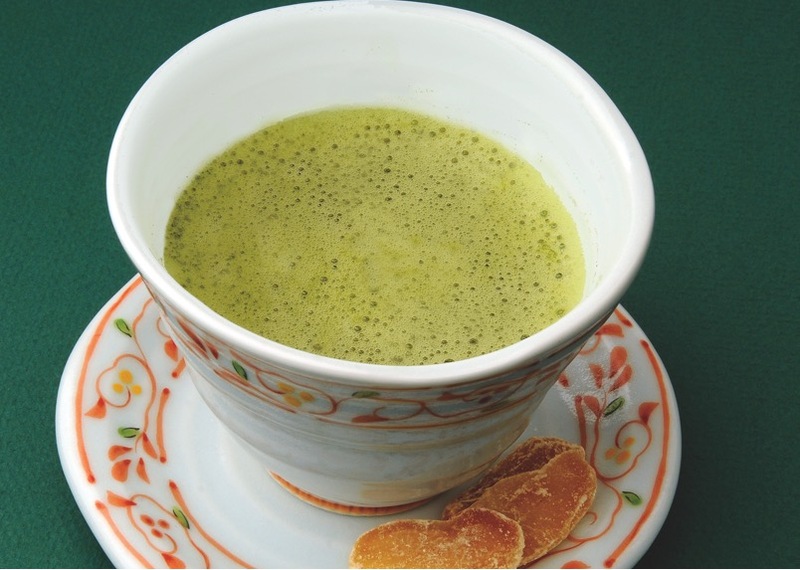 Matcha is an elegant and easy to drink Japanese style tea. These days it has become popular around the world as a flavoring ingredient for lattes, ice cream, and many other sweet treats. Despite its popularity, there are few people (even Japanese) who could tell you what matcha really is. Today, I would like to talk about why matcha so special. Matcha is made by grinding bittersweet green tea into a fine powder, and mixing it together with hot water. Basically, matcha is a special style of green tea. However, no other tea in the world is prepared as scrupulously and carefully as matcha. Although matcha is quite bitter on its own, it goes exceptionally well with milk and sugars so it tastes great in lattes, candies, and many other types of sweet treats! Invented in Japan, matcha is of course enjoyed by nearly all Japanese people. It has been an integral part of traditional Japanese tea ceremonies since the Heian era, and is a familiar treat for tea aficionados and amateurs alike. 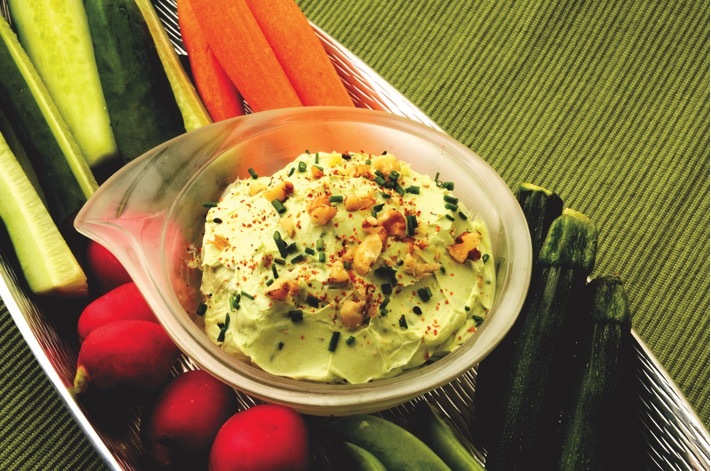 In recent years matcha’s popularity has spread worldwide and is used in everything from ice cream to baked goods. There are even special all matcha themed cafes! Matcha is not only delicious, but good for your health as well. Matcha is often referred to as one of the healthiest teas you can drink. Because the leaves are ground up and mixed directly in with hot water, none of the tea’s natural nutrients are lost during the brewing process. As you can see, there’s a lot to love when it comes to matcha. 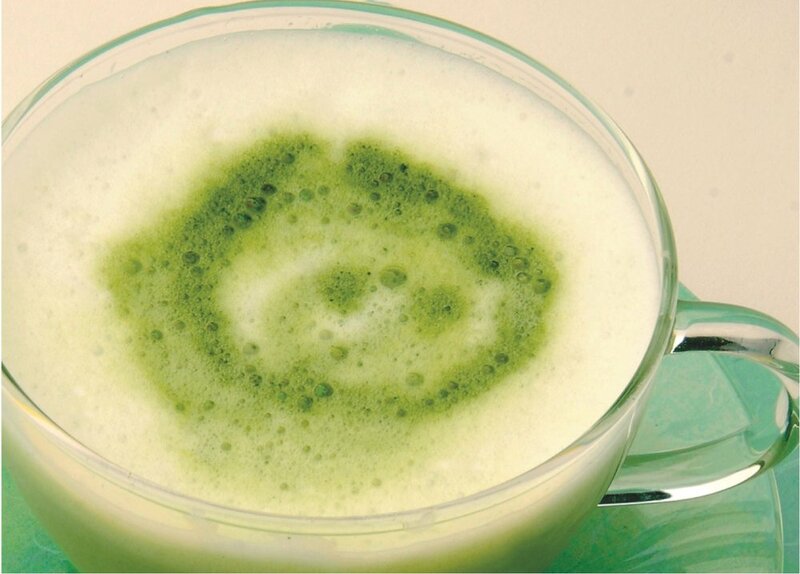 Healthy and delicious, matcha is a great way to experience one of Japan’s many subtle charms. I hope this guide made it easy to see why matcha is loved by people all across the globe. If bitter is not your thing, I encourage you to try matcha out with some sweets or in ice cream first!